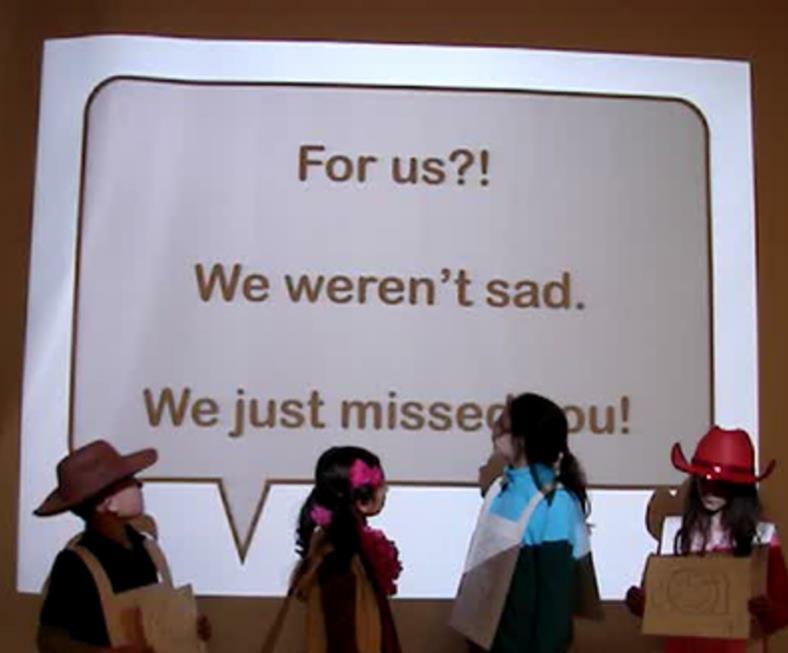 I’ve done a series of successful Book vs. Movie programs with grades K-6. 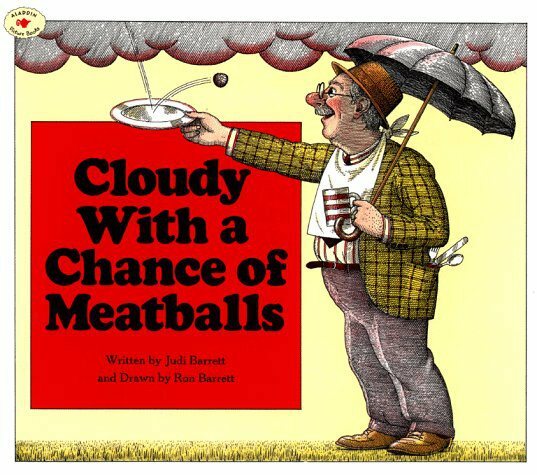 Here’s another one: Read the picture book Cloudy with a Chance of Meatballs to the children. That way there is no requirement to watch the film to participate in the program. If a word, phrase, or character comes up that they didn’t hear in the picture book, then it came from the movie. Give each child a Bingo Card, a red crayon and a green crayon. Choose a category and number value in the Power Point presentation to reveal a word, phrase, or character. Have the children decide if it came from the book or movie. If the word, phrase, or character came from the book color the box red. If the word, phrase, or character came from the book color the box green. You can offer prizes for the first child who has an all red Bingo, an all green Bingo, and a “Blackout” Bingo (where every square is colored). 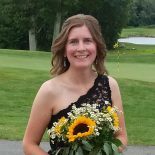 This entry was posted on January 29, 2018 by mrsshaia in After School Library Programs, Book vs Movie, Thrive Thursday and tagged After School Library Programs, Book vs Movie, Thrive Thursday.